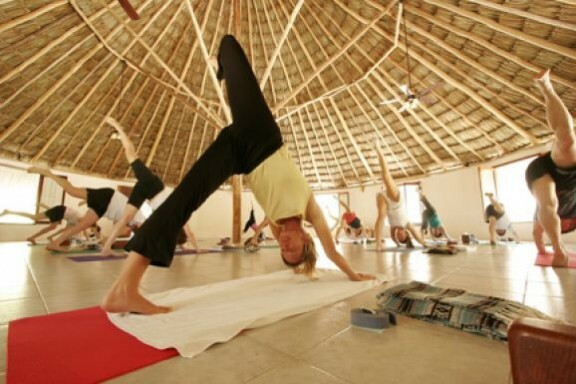 Maya Tulum is a seaside wellness center which is about 1.5 hours from Cancun. It is a small resort with waterfront. 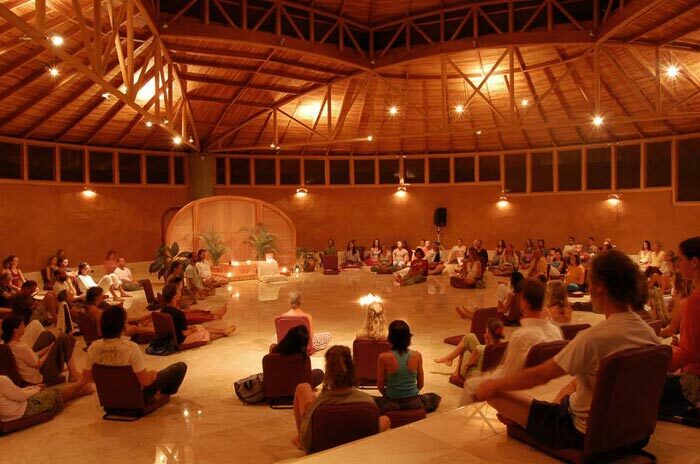 The retreat hosts several yoga related events every year. If you are a health enthusiast, you may be spoiled by the choices it offers. It have mind, body and soul programs along with assorted vegetarian meals. As a die-hard lover of spa, you can expect a variety of messages here in Maya Tulum. Haramara is a Huichol word which means :mother sea”. 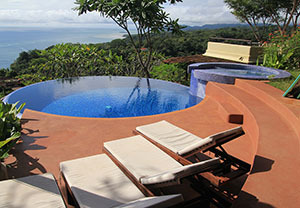 It is located near Puerto Vallarta on the sleepy coastline, Riviera Nayarit. The entire stretch of coast is dotted with resorts. 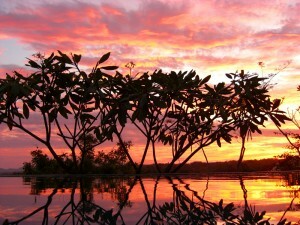 Haramara includes a private beach and twelve areas of tropical forests. 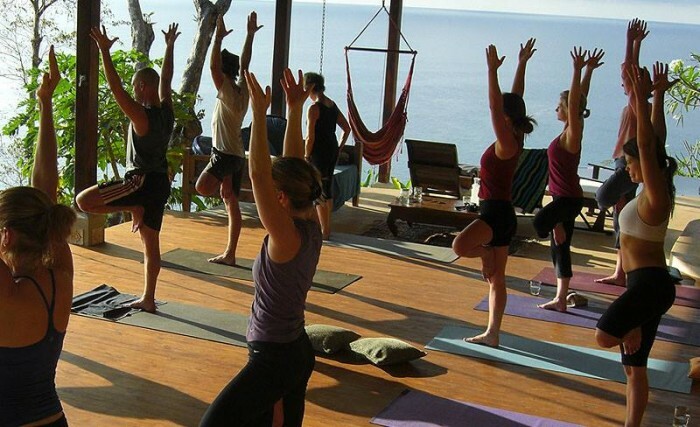 The yoga studio is an open-air construction with a panoramic view of the ocean and jungle. 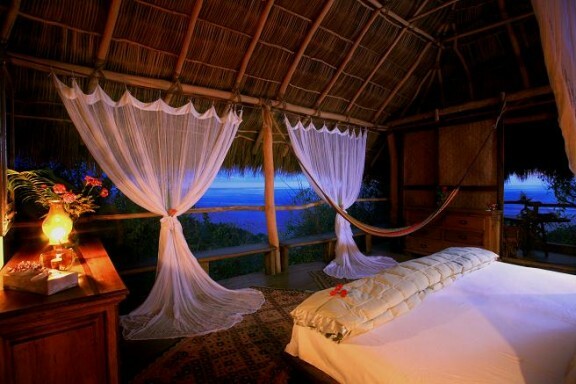 Guests are accommodated in simple but cozy palm-thatched cabinas with open air walls on 3 sides. 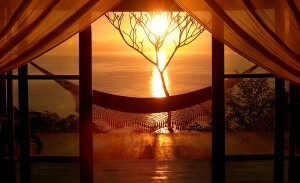 It invites ocean breeze and sounds of the waves.